Chalk it up to summer colour with the Colour Bug! Do you wish you could channel your inner Katy Perry by dyeing your hair pink? Well, have no fear because Kevin Murphy is here! 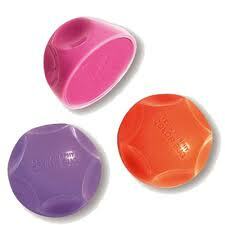 Introducing the Kevin Murphy Colour Bug, which comes in three colours: pink, orange and purple. This is the no-fuss and most importantly no-commitment way to colour your hair with fun and outrageous shades. It can basically be described as one giant eye-shadow for your mane and delivers powerful results, but washes out the next day so you won’t have to worry about what your boss thinks come Monday. 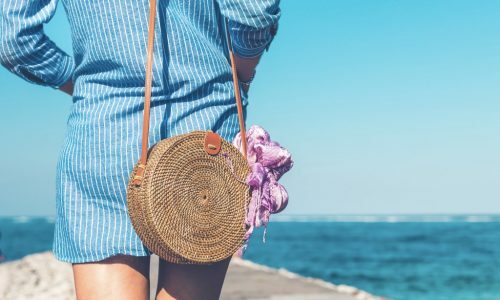 Directions for applying the Colour Bug are pretty simple; however, a few precautions are to be noted: before applying it, make sure you drape a dark towel over your shoulders to prevent any powder from getting on your shirt, and the Kevin Murphy website advises to use a form of sea salt spray or texturiser on your hair, which will help the product stick. Experts say to flat iron or curl your hair to smooth and seal in the colour. Spray with a little hair product and you are on your way! The Bug works on all hair colours and textures. 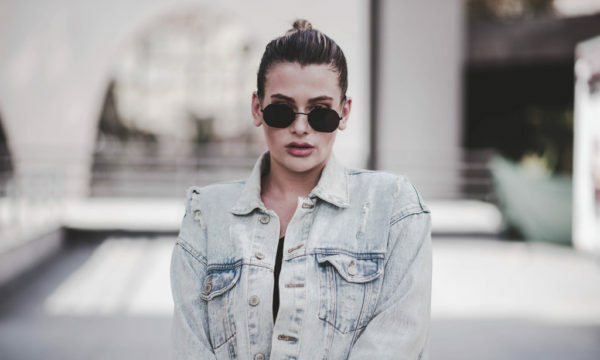 You can do a few highlights, create a rainbow ombre look, or go for allover colour! 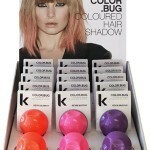 The Kevin Murphy Colour Bug sells for around £12.95. One can only hope a few more colours are on the way! For stockists and more info click here or follow on Twitter @kevinmurphyintl. Nightcrawlers rejoice and get Euphorik!